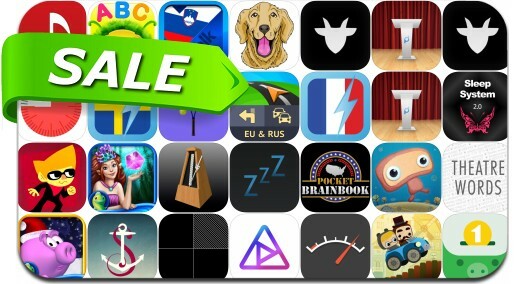 This app deal alert includes Year Walk, Beat Sneak Bandit, Alive Movie Maker & Music Video Editor for iMovie, Bumpy Road, Business Trip Tracker, Hidden Wonders of the Depths 3 and many others. A really simple app that allows you to log your business mileage in seconds. There are no complicated setup screens or long forms to complete, quickly add the details you want to save on the go. You can also export the data as a CSV text file and send it via email.